The lake will be crowded this weekend. 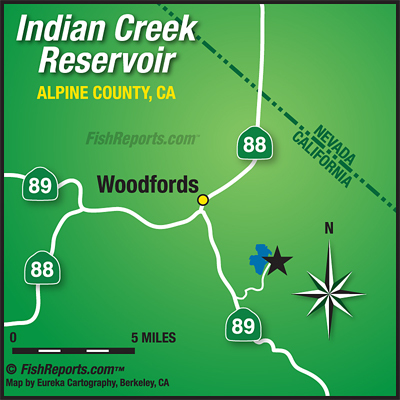 But the lake has plenty of fish after the Alpine County fish plant a few weeks ago. Shore anglers have be using green or rainbow Powerbait with good success. The weeds have started to rise, but remember that weeds can be your friend. That is where the fish will hang out on a hot summer day on the lake. Thomas Bouyant spoons have been producing some nice fish in the evenings.